I had a broken pot that I decided to repair. Actually, I broke it myself during a talk I was giving in order to illustrate our brokenness. Sometimes life breaks us, either through our own unwise choices, but most of the time through things that happen to us over which we have no control. At some point in this life we will realise that we, too, need healing. 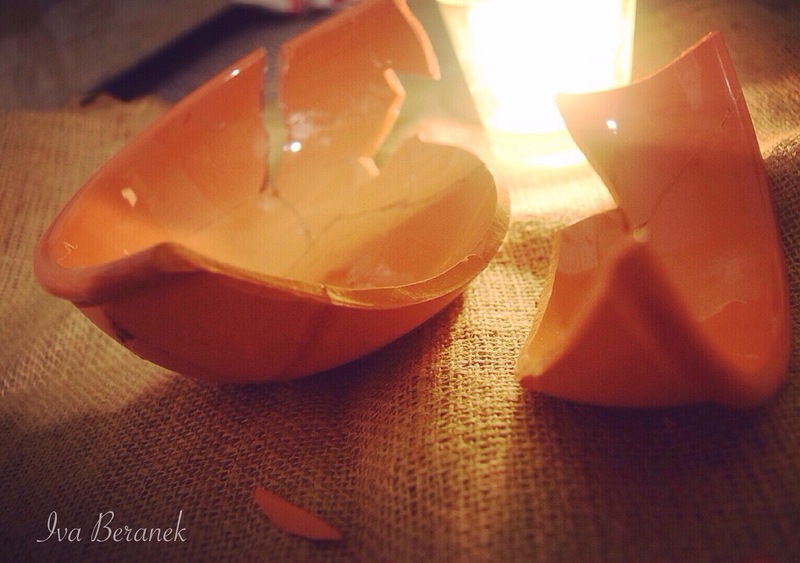 I looked at the pot and thought, “You were too beautiful for breaking”. I think Jesus would tell us something similar, “You are too beautiful for breaking”. Jesus knows what we have been through and so He tells us, “I want to mend you. I formed you in your mother’s womb, you are mine”. I gathered the pieces of clay, whatever was left of the pot and brought them home. One evening I lit a candle in my room, put all the broken pieces on a cloth, turned on some praise music in order to create a prayerful atmosphere, and I started putting the broken pieces together. It took some effort, some pieces were easier to stick together than others. However, what I soon discovered was that as I found the exact piece that was broken off another piece, they fitted perfectly, even to the smallest detail. With enough patience, as I found which piece belonged where, the pot started to take shape again. For us healing is a journey, there is no quick fix. However, in our brokenness, or rather through it, God’s light can shine due to His love and grace. If I was so concerned about mending this pot as best as I could, how much more is God concerned in helping us heal from our wounds. I did not even create this pot, I only bought it, which is a much smaller investment than creating something. God, on the other hand, created you and me, He invested much more. Well, He actually invested His very self to help us in every possible way – so I believe that He is much more concerned about making broken people whole, than I was about putting back together this beautiful pot.